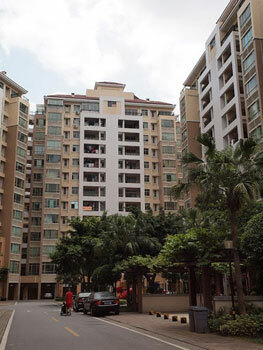 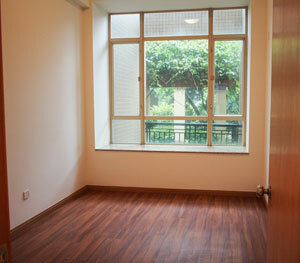 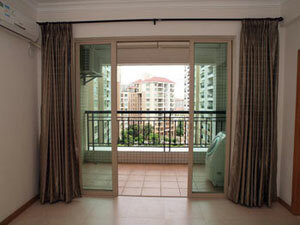 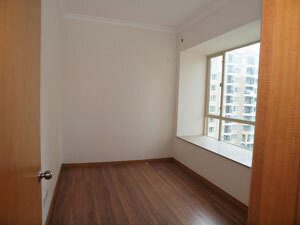 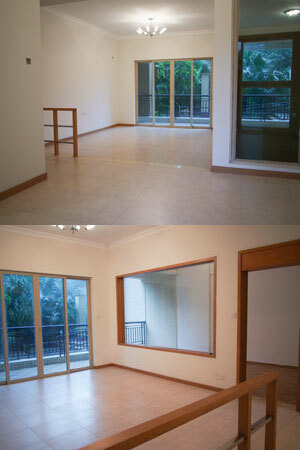 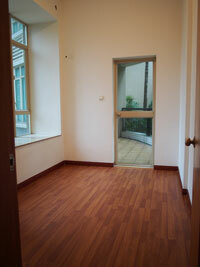 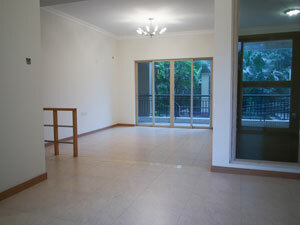 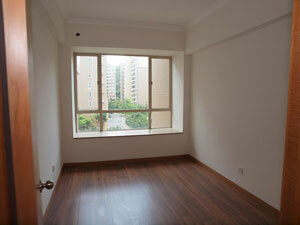 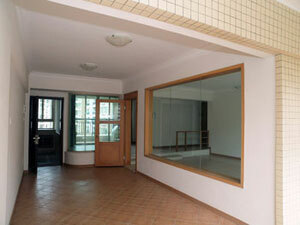 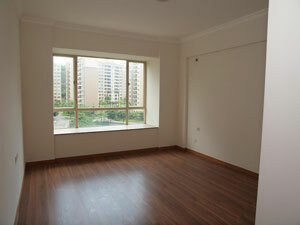 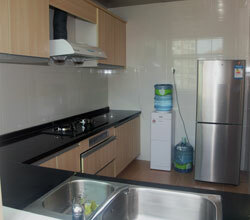 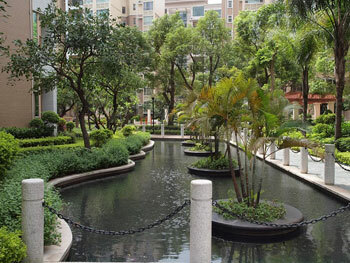 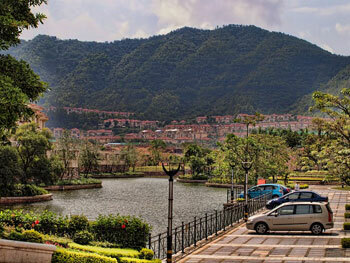 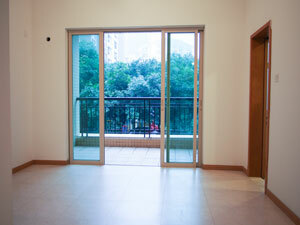 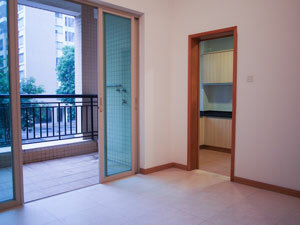 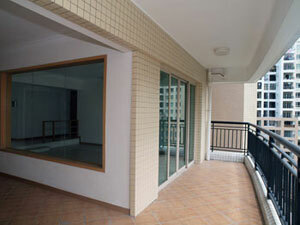 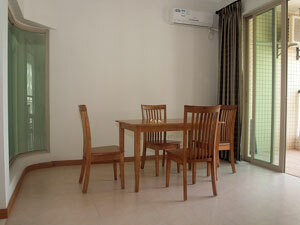 New Day South Foster Home is located in Zhongshan City, a little over an hour south of Guangzhou. 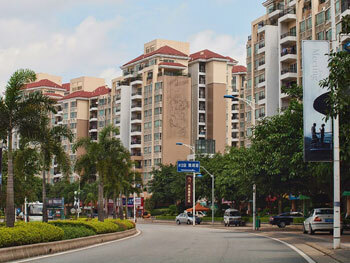 Zhongshan is a relatively small city with a good environment for the children to live, ready access to transportation systems, and modest operating costs. 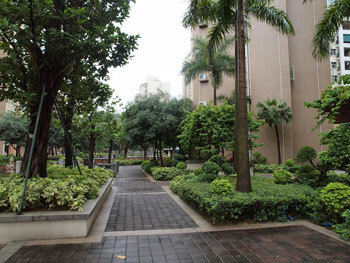 Zhongshan also has very good quality medical facilities for our more routine needs and is only an hour and a half away from major hospitals in both Guangzhou and Hong Kong for surgeries. 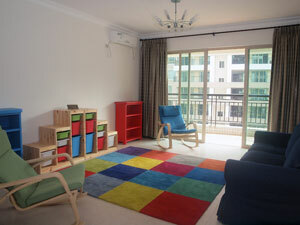 The foster home operates in a large four bedroom apartment about 10 minutes outside of the city. 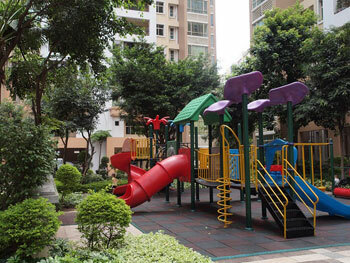 The apartment is in a new, secure development with a playground close by and ample 'green space' to take the children on walks. 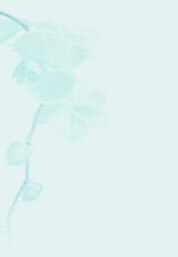 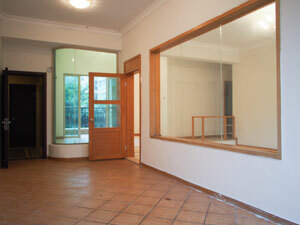 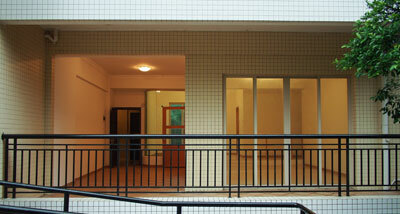 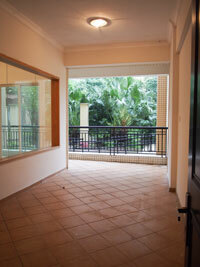 Update March 2013: We have now leased a second apartment in the same building as our existing foster home. 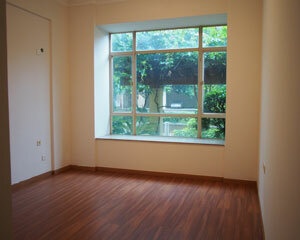 This will allow us to increase our care to 20 or more children. 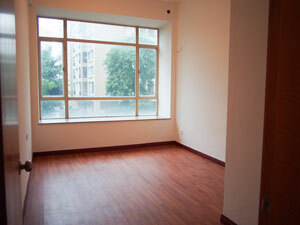 We have a limited number of room sponsorships open for those who want to be a part of this new phase of our growth.